Working in a small group, the focus remains on the skills of each individual student. 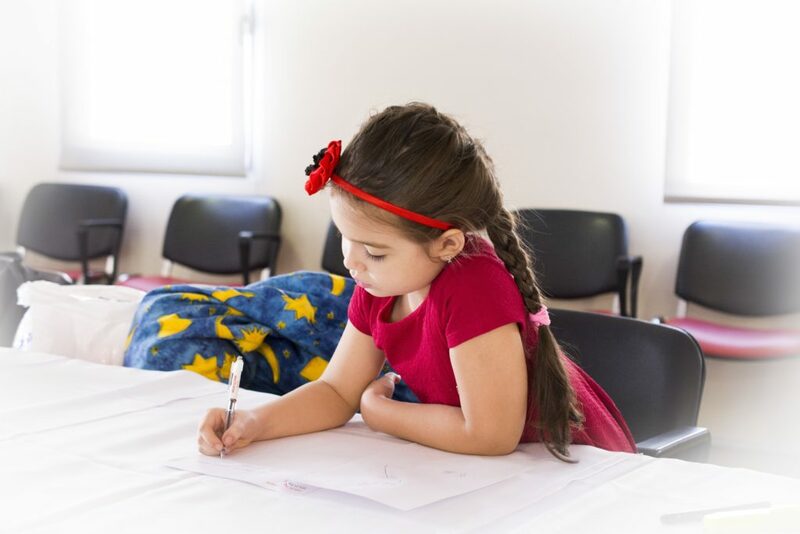 Step-by-step your child develops a systematic approach to writing. They will learn to approach writing assignments with the necessary skills and confidence to ensure success. 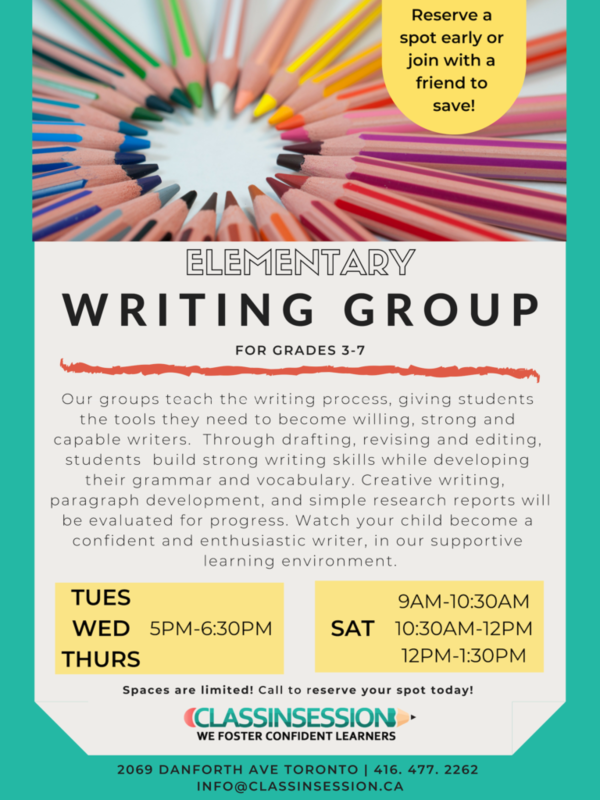 This small group approach for tutoring in writing is ideal for students who hesitate to take on writing tasks, find writing tasks take longer than they should, or who simply need to improve their writing skills to achieve academic goals.